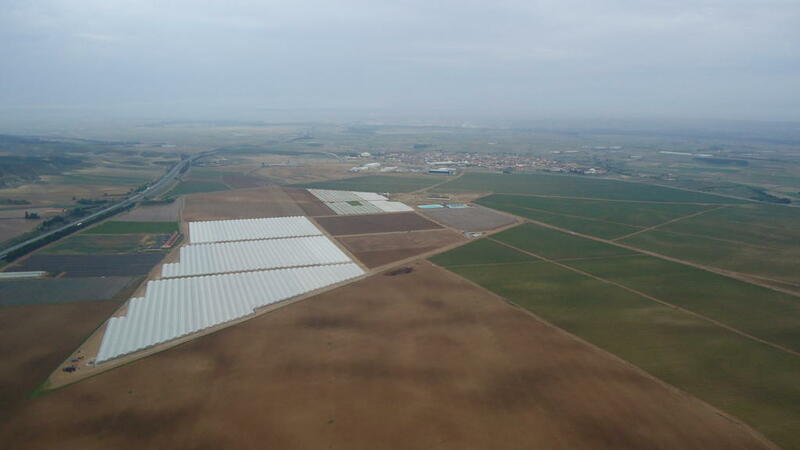 The project proposal comprises of the construction of a greenhouse and the installation of equipment for the production of baby leaf vegetables. It is expected that viable employment opportunities for young farmers in rural areas will be generated. Employment opportunities for young farmers in rural areas of Navarra have been scarce in the context of the current economic crisis. A group of young farmers has therefore decided to establish a limited company for the production of “baby leaf” vegetables. 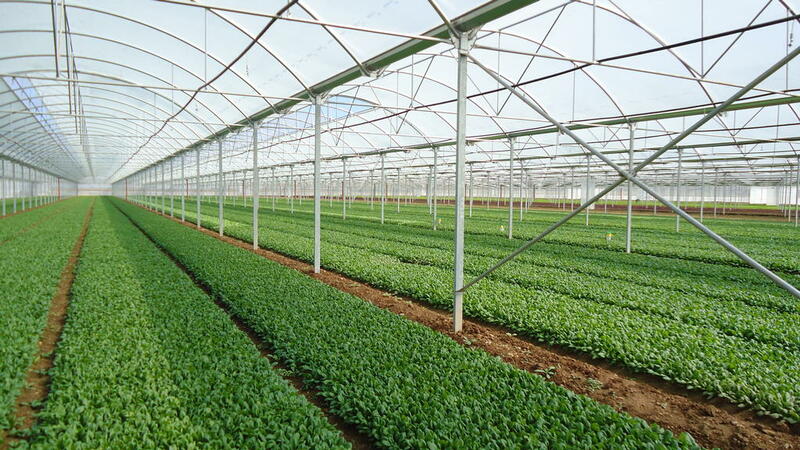 In order to be able to produce the whole year round, they decided to invest in the installation of a greenhouse. The objective is to build a greenhouse and to use it for the cultivation and production of baby leaf vegetables (rocket, watercress, etc. used for the elaboration of gourmet salads). The overall aim is to equip the greenhouse with all the necessary equipment and installations, including irrigation facilities, for the cultivation of the vegetables. The main activities include the construction of 30 hectares of greenhouses, built on six units, and 1000 square metres of work space. The investment also includes irrigation facilities using water efficient irrigation techniques; the irrigation source will be a well that exists in the farm that will supply a pond constructed for rain water storage. Further investments include machinery (tractors, planning machines, etc. ), greenhouse equipment and fencing. The main result will be the capacity to produce baby leaf vegetables the whole year round. The farm will benefit from modern greenhouse installations and also up to date cultivation equipment. The company foresees also the creation of 28 employment posts in the short and medium term. This is a good example of a project that brings benefits to rural areas by enabling young farmers to engage in viable business activities. The key lesson is that there are alternatives for young people in rural areas as long as there is creativity and determination. There are a lot of gains from cooperation as opposed to isolated individual projects and getting together to form a limited company that has contributed to make greenhouse production a feasible prospect. Support and advice from other businesses in the sector has also been a critical factor for setting up the unit.